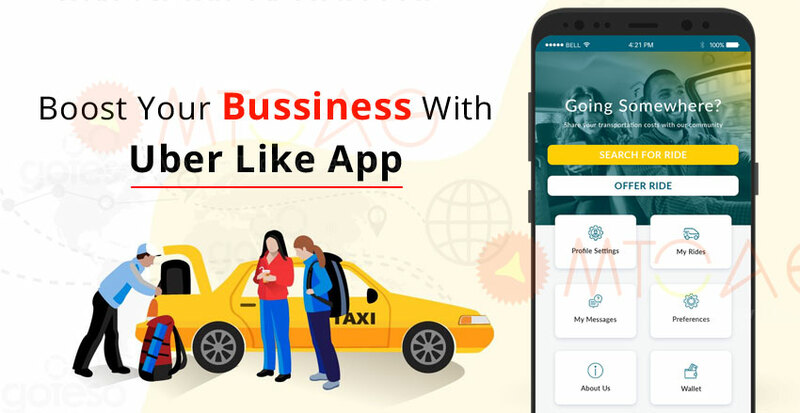 How to create a Taxi Booking App for your traditional taxi cab business? Prior to the advent of Uber or Ola Cabs in India, the market was flourishing with traditional taxi cabs. The taxicab business was a totally unorganized sector wherein it was largely mismanaged with no regards to customer or driver considerations. This scene was not at all desirable and when Ola and Uber came in, they were welcomed with open arms by riders and drivers both. The reason was simple enough. Here we are discussing about Taxi Booking App development process. They brought value to the weak and disorganized traditional taxicab business and organized it thoroughly. Uber promoted the policy of ‘rider-first’ and ‘driver-first’ with its concept of anytime convenience, straightforward reliability and nail-biting professionalism. If you are looking for the best & reliable taxi app development firm then you are at right place. The day and age has come for taxi booking app through mobile and web applications. If you happen to be the owner of a traditional taxicab business, it is advisable to move on to the mobile apps before your business suffers a severe setback leading to shutdown. 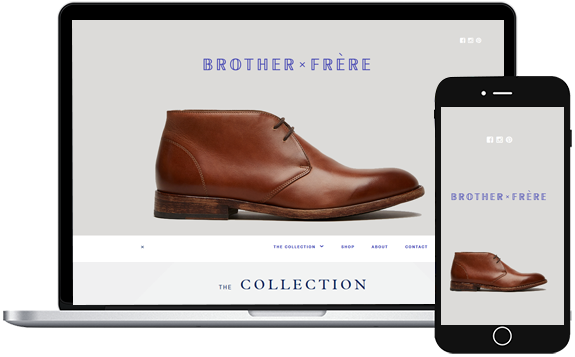 In case you are thinking of going the Uber styled way of business, a mobile app solution is the right way to do it. 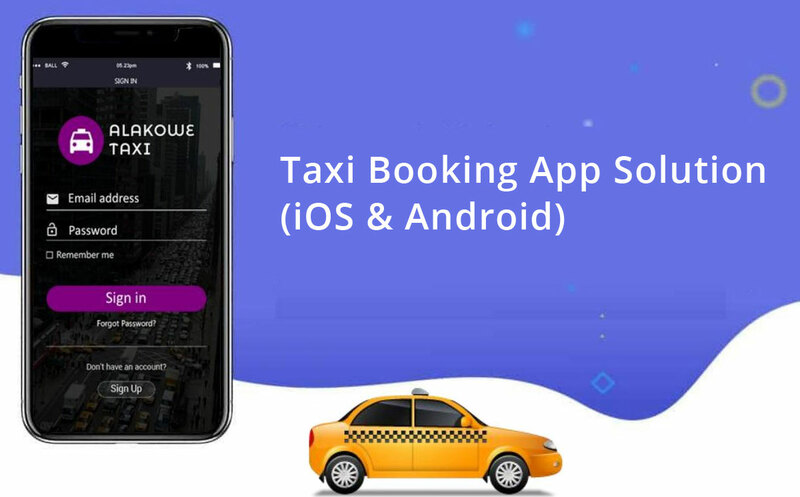 Though there are other types of taxi booking apps other than Uber which are available in the market today, so read on to know more about them and how they can be beneficial in delivering customer satisfaction. For a traditional taxicab service that would be owning their own fleet of cars and drivers, there are various cab booking mobile apps available nowadays. 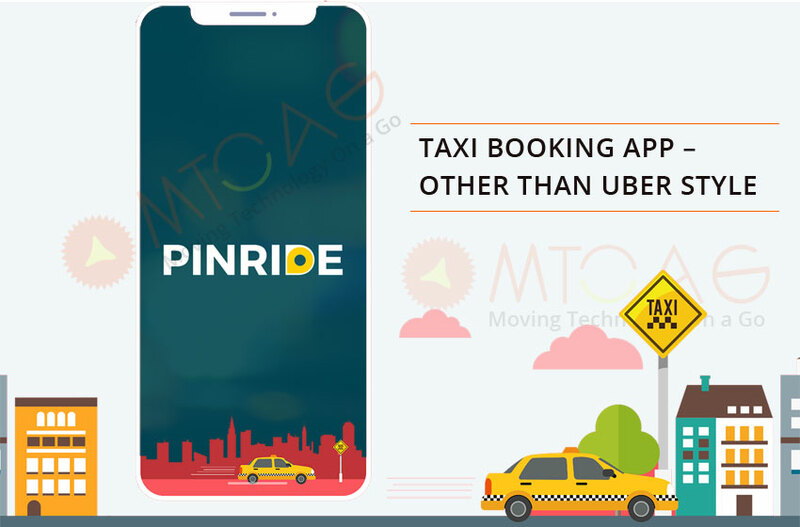 The mobile app would be a mere extension of their taxicab service through which they would be able to stay in touch with their existing customers for booking a ride or increasing their customer reach. 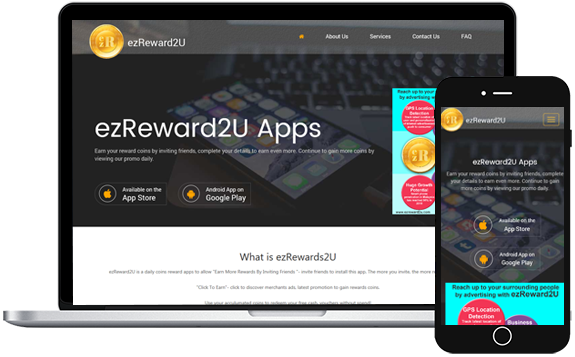 The mobile app would also be suitable for drivers who would remain connected to their client base. Know about Uber India. This mobile app solution would enable customers to call and book the taxicab directly through the app. 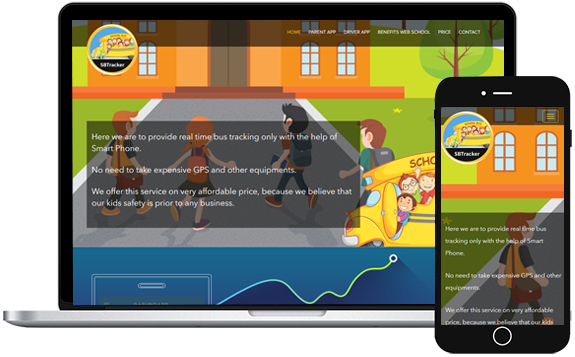 This is a server less mobile solution but you will have to take the hassle of regularly updating and adding a map defining destinations and price calculations as per your provided services and usage of mileage by the customer. Another hassle that arises is the garage to client and client to garage charges that you would need to calculate every time a customer alights or embarks from your taxicab. Though this mobile solution seems simple enough but in the long run it turns out to be cumbersome to all involved. 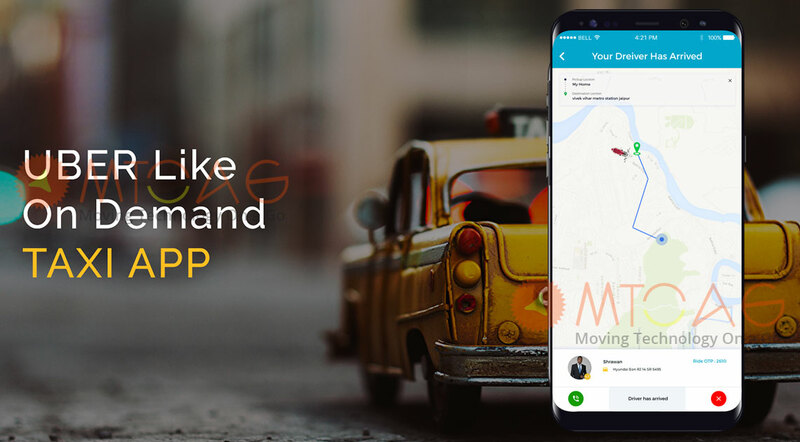 If you are looking for a full-fledged Uber / Ola styled Taxi Booking App with all the current functionalities present in it, you have come to the right destination for it. 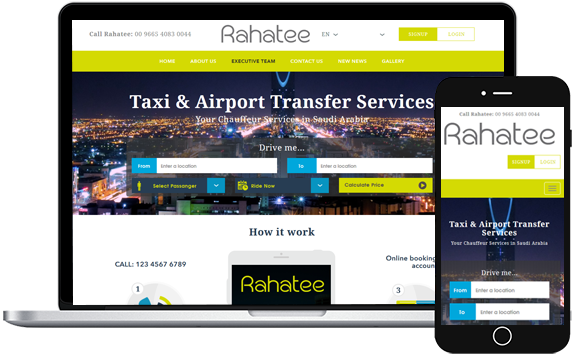 We provide state-of-the-art services using the latest innovations and our profound experience of years in development of customized Taxi Booking Apps. If you simply want the Uber styled features cloned for your Taxi Booking App we can do it for both the flavors of iOS & Android for you. 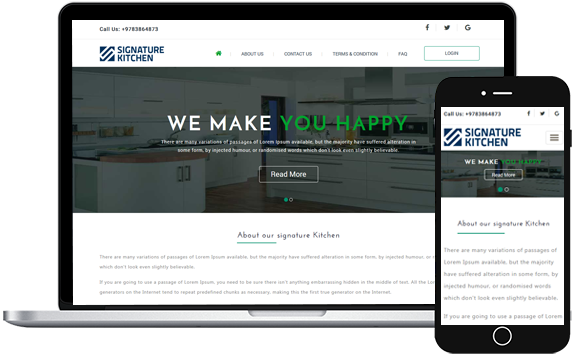 Our highly functional features offer great UI and UX design elements that impart a seamless flexible overbearing of features to suit your business initiative. The customized app that we create covers up all the five major participants involving the rider, driver, dispatch admin, super admin and the investor for imparting a smooth sailing taxicab journey. As you initiate booking of the taxicab, the app displays vehicle info along with details of online and available drivers. Passengers can set the pickup location and select their vehicle preference from the given options. Fare estimation shows up according to journey selected. Book the Ride. Users get a Start Notification on commencement of the ride. They also get a receipt via text messaging or email upon Ending of the ride. Second to second updates about the taxicab’s arrival and time to destination provided to the passenger. 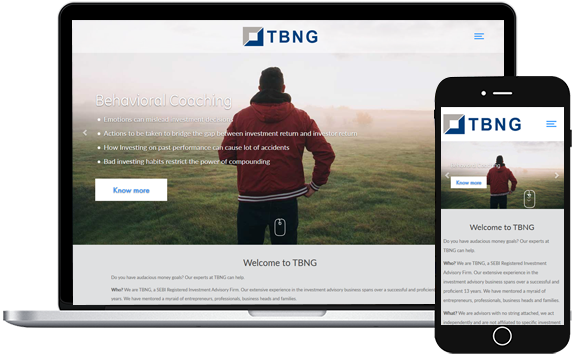 Beneficial for providing feedback after the journey ends, maintenance and ambience of car, rating of the driver, his behavior, driving acumen, etc. so that future riders may have hands-on information about their driver way before the ride starts. Shows the payments paid to the taxi driver according to the rides driven by him. Good for a quick check if the need arises in future. 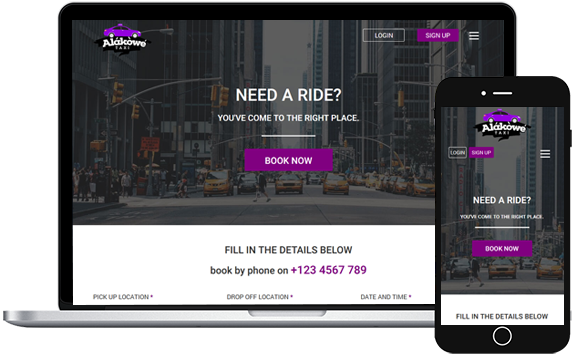 This helps in sending invitations to your client database for ongoing promotions/free ride options via text messaging or emails. 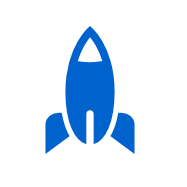 Our mobile app solutions are like child’s play and easy to use for kids even. We strive to provide the best UX to both the rider and the driver to utilize the maximum functionality from the app. Read more: Why Your Business Needs Its Own Mobile App ? Booking the ride isn’t more than a feather touch and opens up a vista displaying the closest taxicab, driver info, fare estimation and time of arrival. Upgrading of skills with newest technologies is a constant process here. 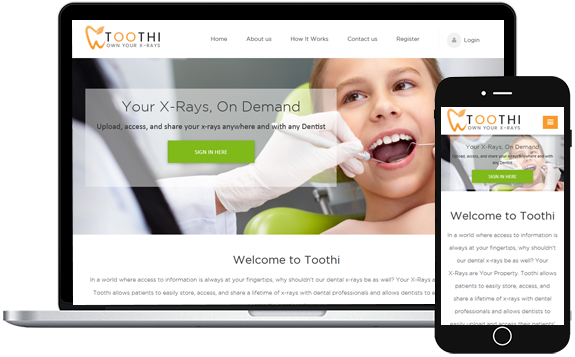 Our development team remains updated with the most recent innovations which is utilized for client projects. Choose from our iOS or Android based pre-built Taxi Booking App solutions to suit your business size from small, medium, large, metropolis or megalopolis cities and save time and money. We also offer taxicab bookings apps for a global vista with multi-lingual functionalities. 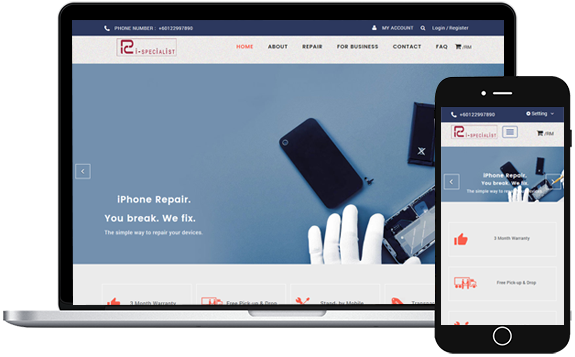 We provide a hands-on dedicated customer support team to take care of any issues that may arise post deployment of the app. An unlimited number of Passengers and Drivers can register and utilize the system at the same time. The number of rides is also unlimited for both the rider and the driver. The super admin can also add unlimited sub admin for managing the tour operation systems. 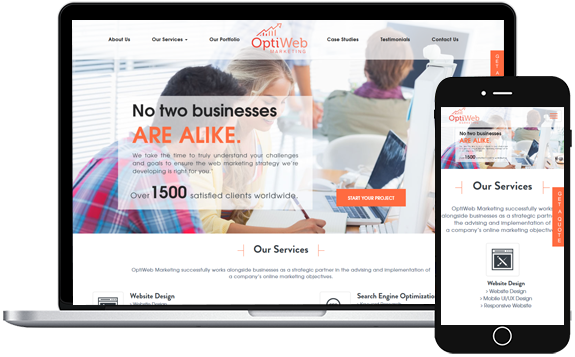 Mtoag Technologies is a seriously committed company and provide reliable services to all we work with. You can always rely on us to resolve any issues within the minimalist time possible. For a best possible quotation for the Taxi Booking App , send us an email or call us.